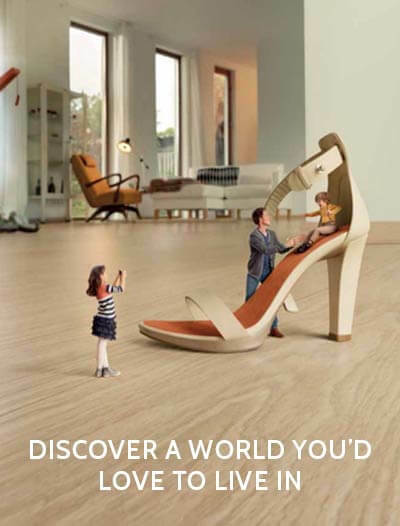 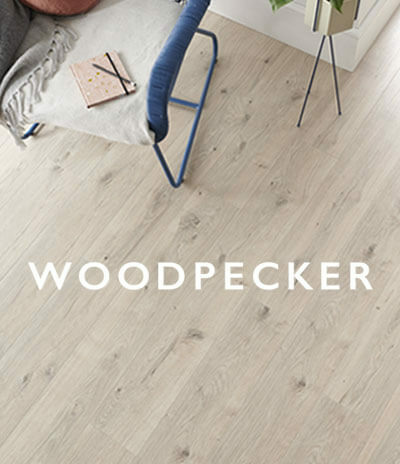 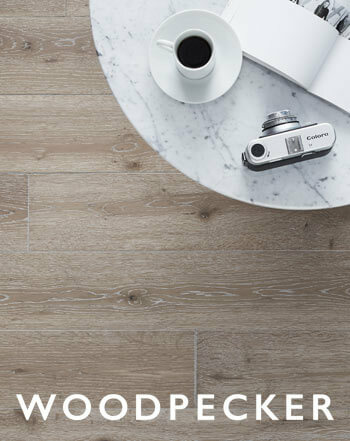 Selecting the right wood flooring for your home or premesis can become confusing which is why One Stop Flooring have compiled this quick guide to wood flooring so you’ll know your solid from your engineered wood flooring and the wood grading system – wood flooring explained in a nutshell. 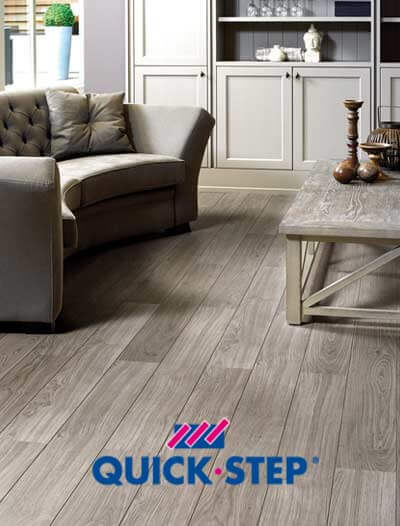 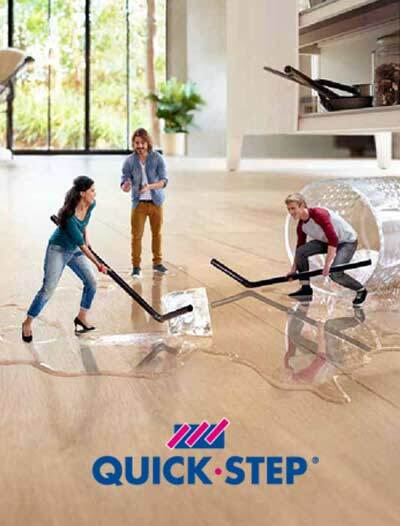 If you require further information or advice please Contact One Stop Flooring on 020 8204 2333. 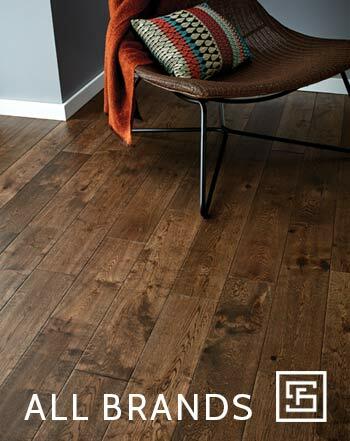 Solid Wood Flooring (also known as Hardwood flooring) is made from 100% wood thickness and can range from 10mm up to 22mm. 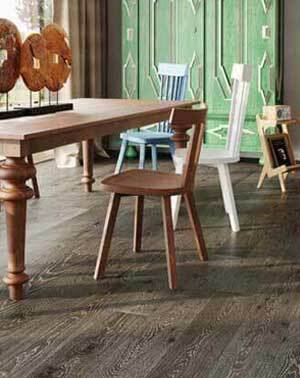 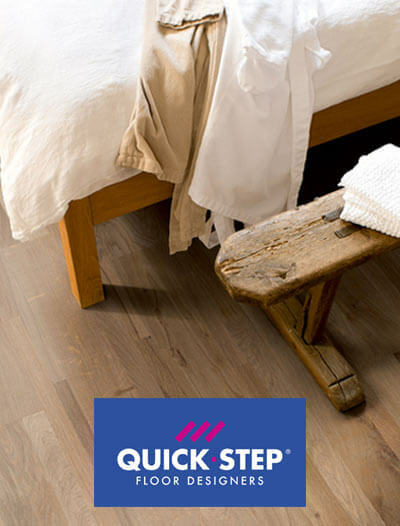 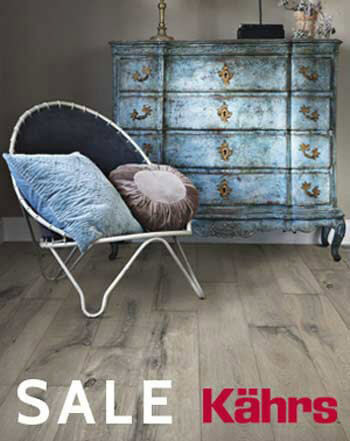 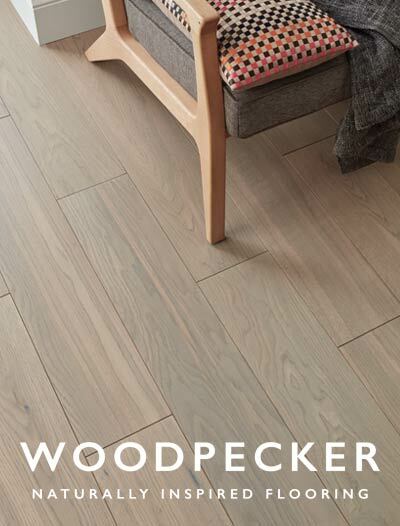 Solid Wood Flooring comes in an array of species with the most popular choices being Oak, Beech and Maple. 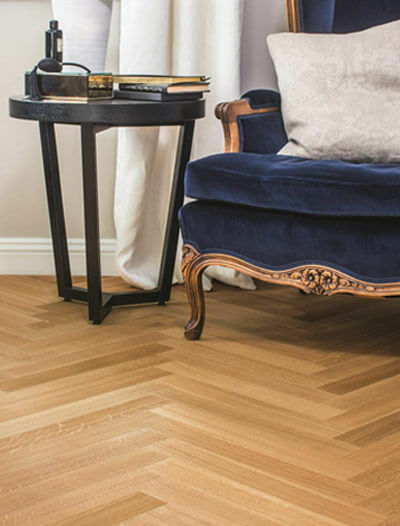 Most solid wood floors can be nailed down through the groove at a 35 degree angle (secret nailing) or can be fully glued to the floor. 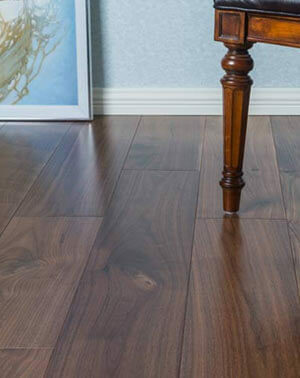 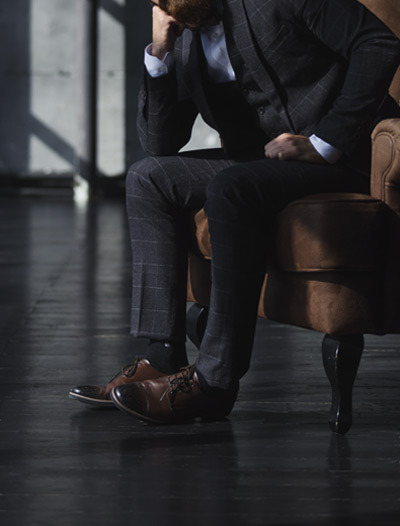 Solid wood floors have limited application due to the fact that they can not be fitted in conjuction with under floor heating, nor can it be installed in basements; for these applications we suggest engineered wood flooring. 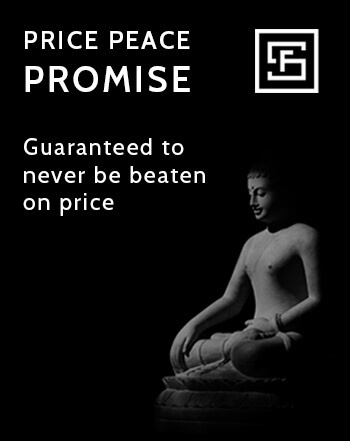 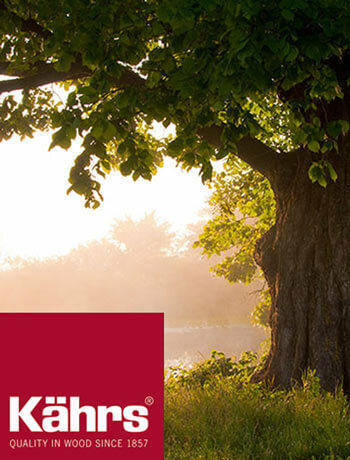 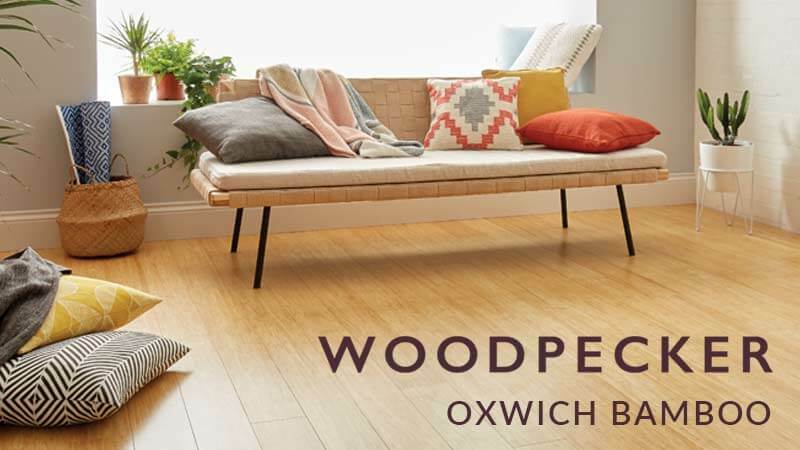 Browse our Solid Wood range below. 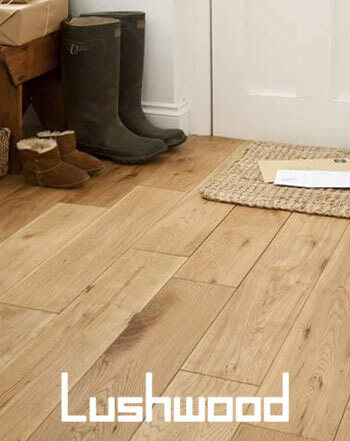 Engineered wood flooring offers more stability for installation in areas where solid wood flooring or hardwood flooring would not be suitable and can be installed in properties with under floor heating and in basements. 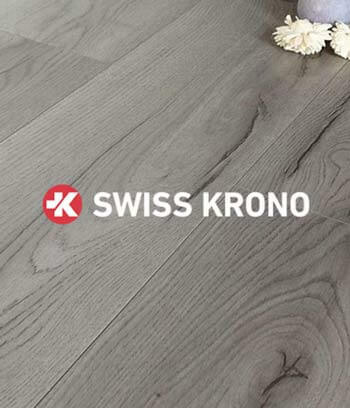 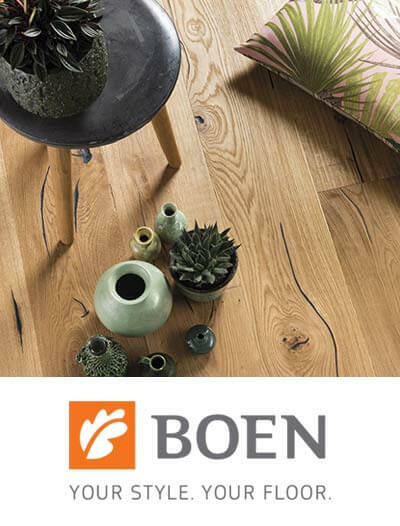 Laminate flooring is made to look like natural wood flooring yet it is made up of either synthetic materials (usually melamine resin) or of synthetic materials combined with natural and recycled ingredients. 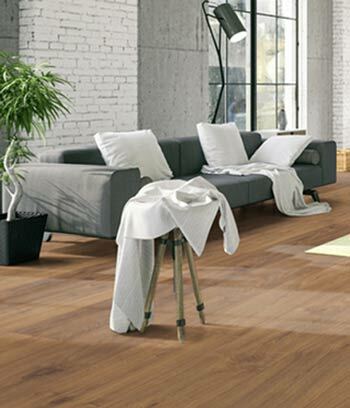 Laminate flooring is then covered with an attached decorative layer including an aluminum oxide finish. 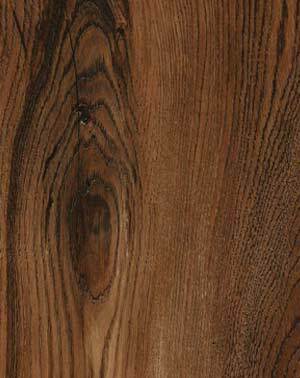 The inner core layer is usually composed of melamine resin materials. 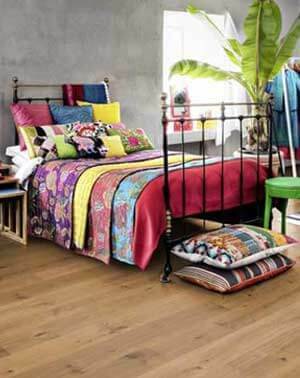 Laminate flooring is the cheaper alternative to solid wood or engineered wood flooring. 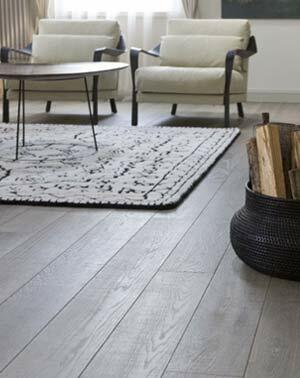 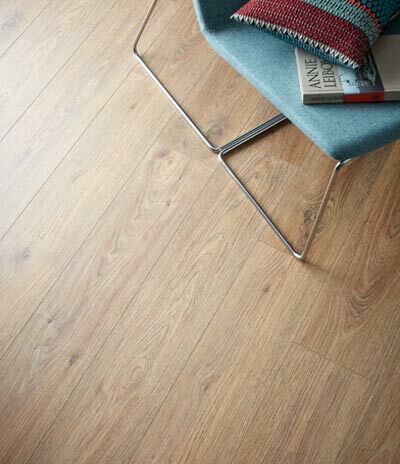 Like engineered wood flooring it can also be installed in properties with under floor heating and in basements. 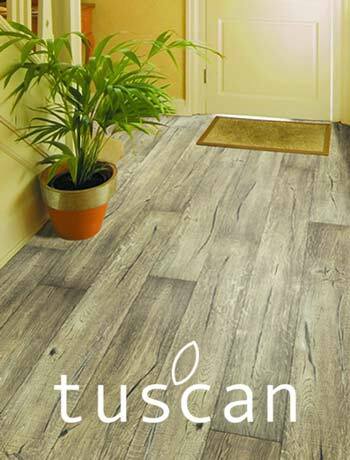 Luxury vinyl flooring is constructed with 5 different layers including a high grade vinyl printed surface with a protective waterproof layer. 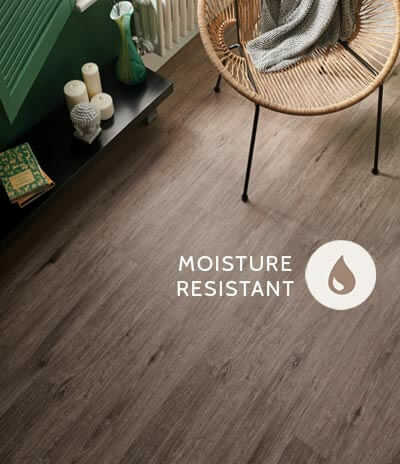 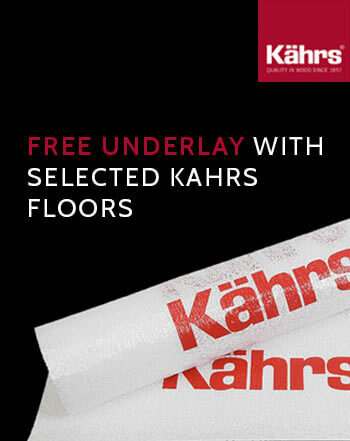 The lower layers which include a vinyl core and dense glass fibres give further stability and moisture resistance. 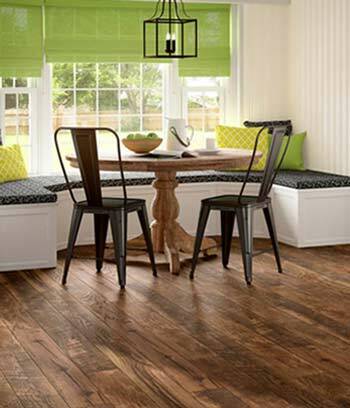 Vinyl flooring comes in plank or tile versions with either a click or glued down fitting system. 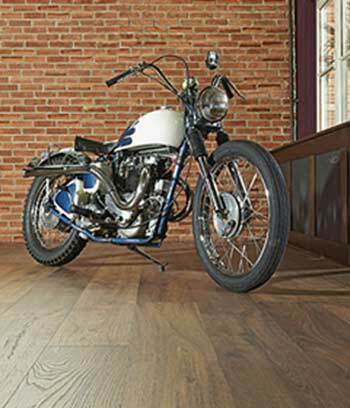 Vinyl floors are easy to maintain have great sound-reducing properties and give a soft warm underfoot feel. 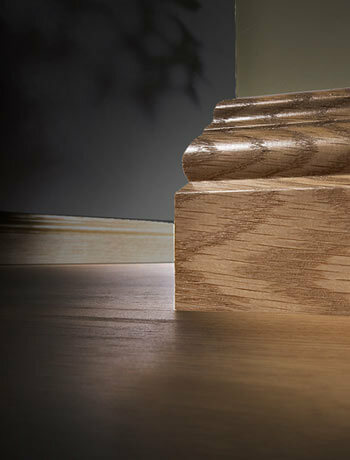 They come in many realistic wood looks, are cost effective and perfect for renovations.